For Christmas my fiancee and I finally got a rice cooker thanks to my sister, Liz. It's the first time since we moved into our apartment that we've been able to cook some rice. 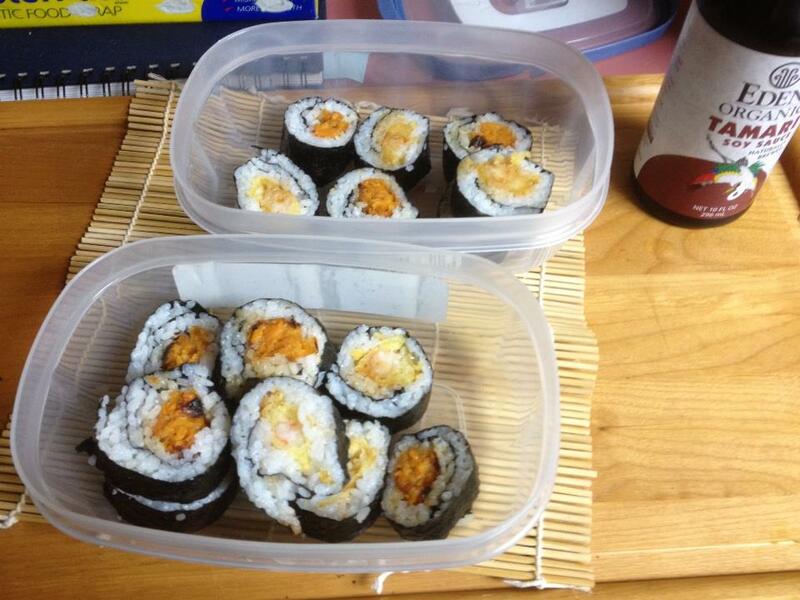 Back when we used to live at our parent's house, I would on occasion make sushi...well attempt to make it. 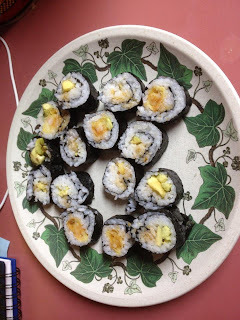 Took a few times but about 2 years ago I started to master making some maki rolls....and then since then I've been away from it. Well, now that we got the cooker, I've gotten back to the craft and... it turns out I'm getting good at making maki rolls. 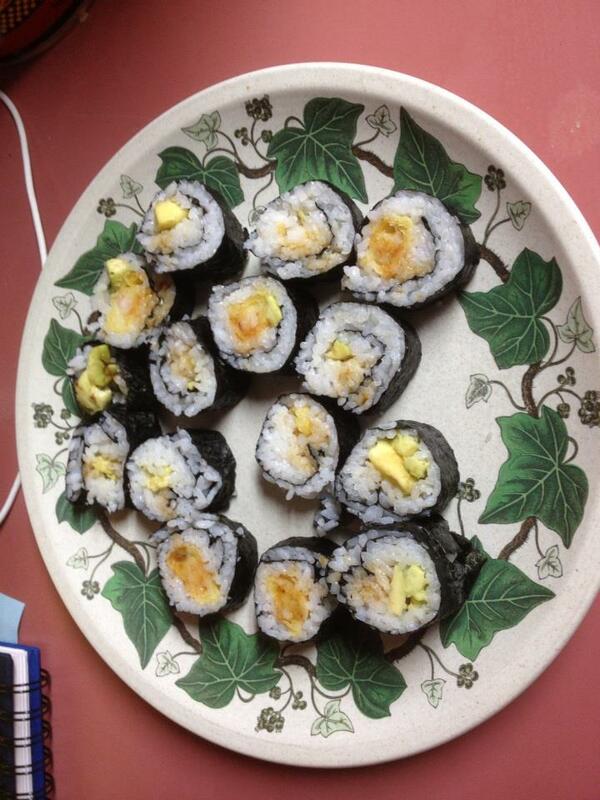 So far, I've not made anything truly tough...Maki rolls, once understood how to cook and prepare, isn't that tough. 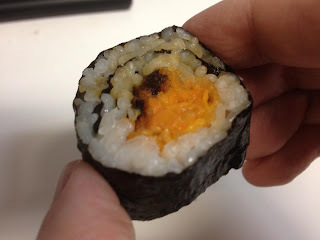 Best to start with ingredients that aren't raw like sweet potato and pre-cooked tempura. 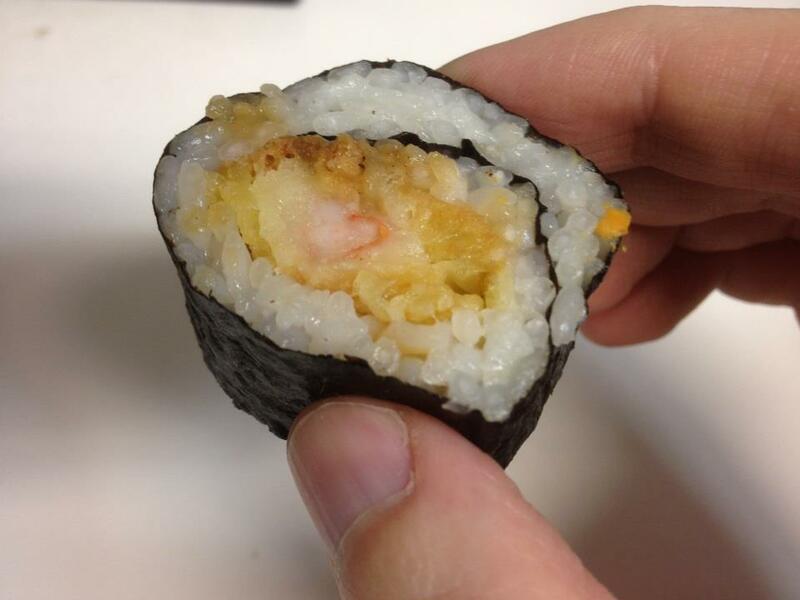 I'll aim at making more sushi a la cart and even more varied maki rolls like tuna, Philly roll, etc. They taste good and if, like me, you are a fan of all things Japan... making them for yourself is very rewarding (and tasty). this paragraph as well as from our argument made here.